The rate children are being admitted to hospital for sports injuries has hardly budged over 10 years, despite efforts from government and sporting bodies to make sport safer for children. An Australian-first study from researchers from Macquarie University’s Australian Institute of Health Innovation tracked sports injury–related hospitalisation of children aged 16 and under, over a 10-year period to 2012. There are around 13,000 hospitalisations every year for a sports injury, costing the health system $40 million a year. 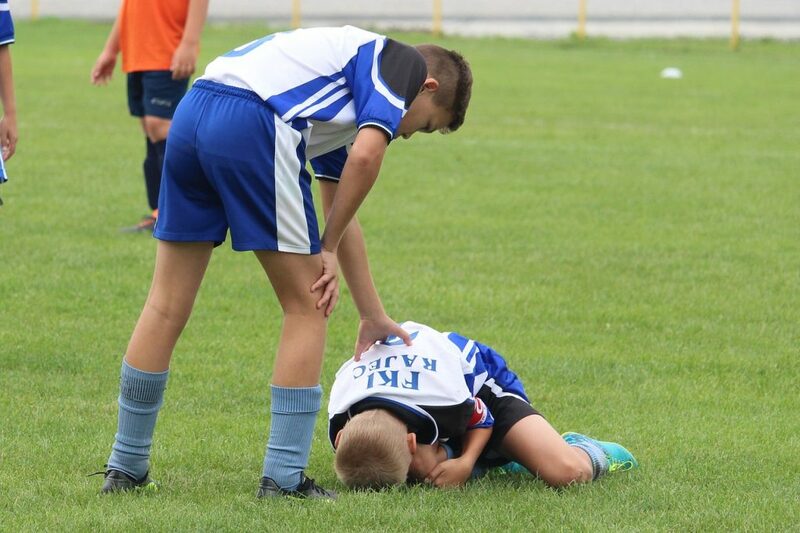 A previous report from the Australian Institute of Health Innovation found that sport activities were the most frequent cause of injuries sending children to hospital, causing one-fifth of these injuries. Boys make up three-quarters of those needing hospitalisation, and are more likely to be injured while playing team ball sports (49 per cent) or riding motorbikes (8 per cent). Girls have higher rates of injuries from horse-riding (13 per cent) and gymnastics (7 per cent). The biggest overall causes of injuries are team ball sports (43 per cent) and wheeled sports like cycling (22 per cent). The majority (63 per cent) of hospitalisations are for fractures, and children’s elbows, forearms and heads are the most commonly injured body parts. Lead author Dr Reidar Lystad said the study showed that prevention initiatives to date have been inadequate at reducing sports injuries. “It is a common misconception that sports injuries are inevitable or random events. Sports injuries are often predictable and preventable, and adopting evidence-based prevention programs would help drive down injury rates. “The health benefits of regular physical activity are undisputed, but the fact that the injury rates among kids has not decreased at all over 10 years is cause for concern.